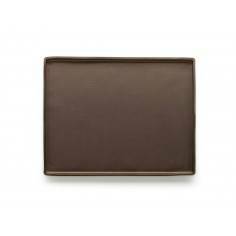 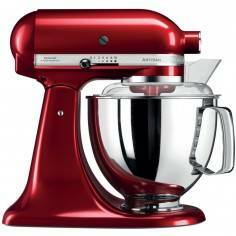 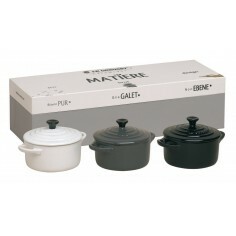 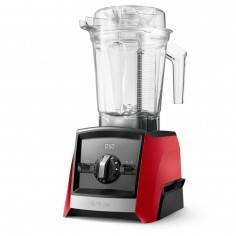 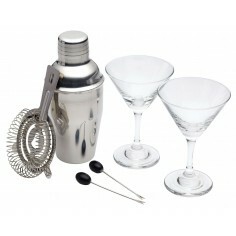 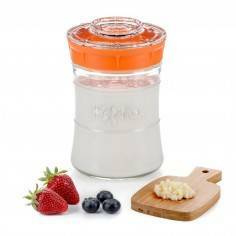 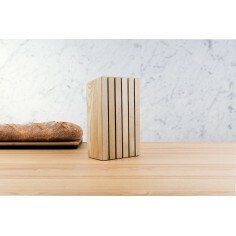 Dimensions Length 17 cm, wide 11 cm, height 28 cm. 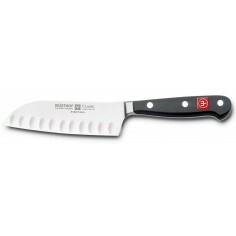 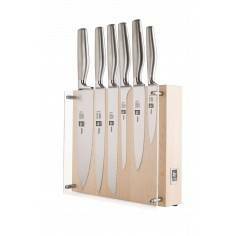 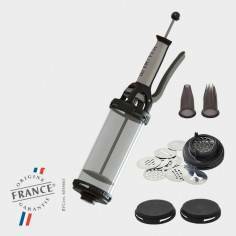 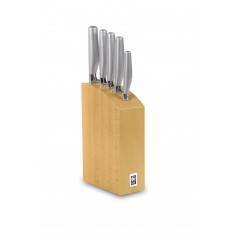 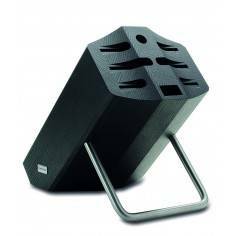 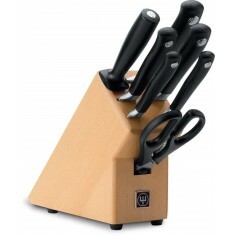 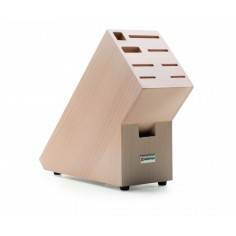 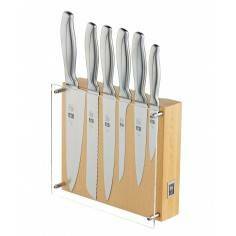 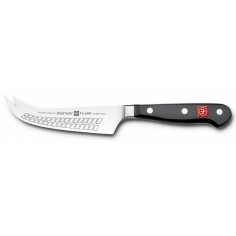 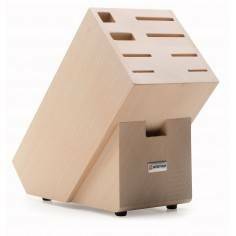 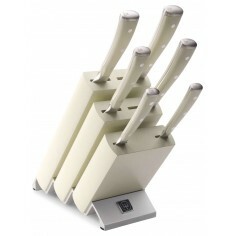 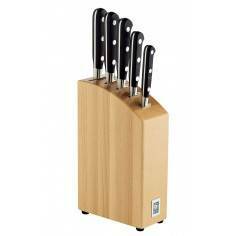 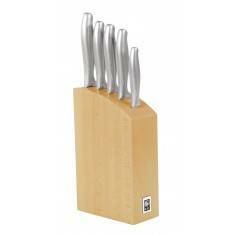 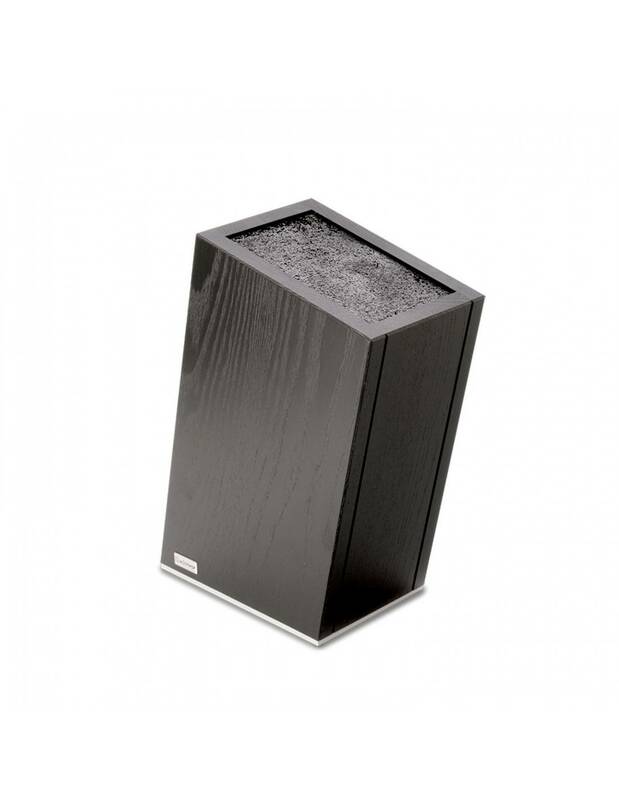 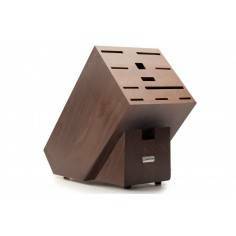 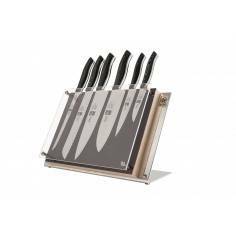 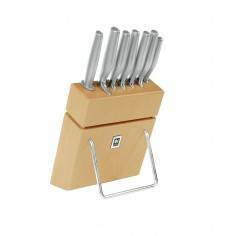 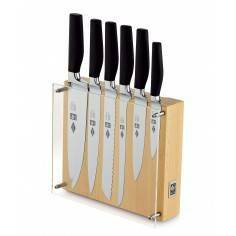 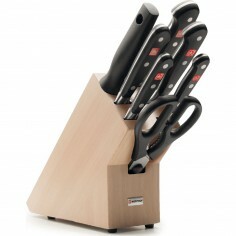 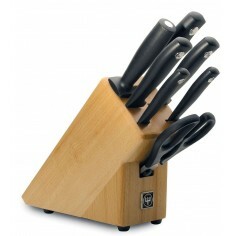 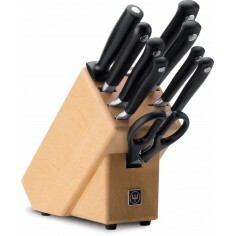 Wusthof wood Knife block up to 10 pieces that can be stored freely in the fine synthetic bristle insert. 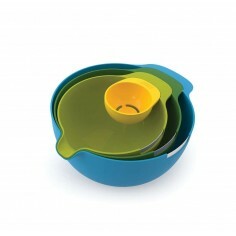 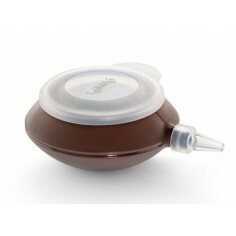 Insert can be removed for cleaning. 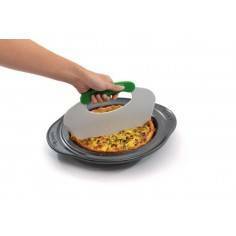 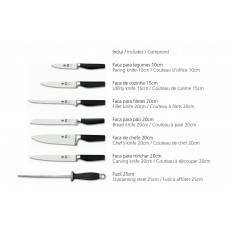 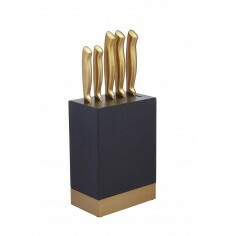 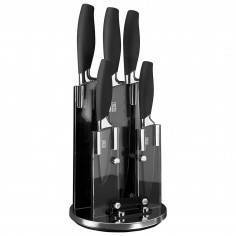 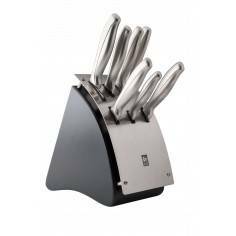 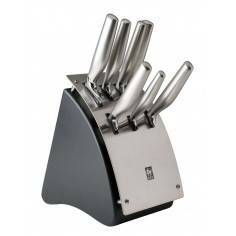 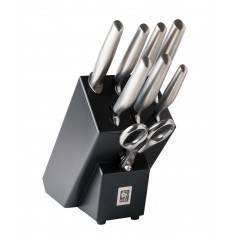 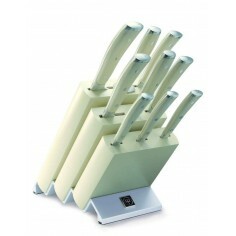 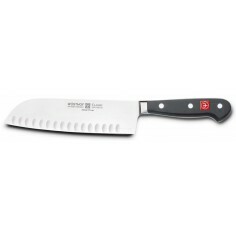 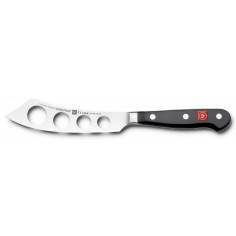 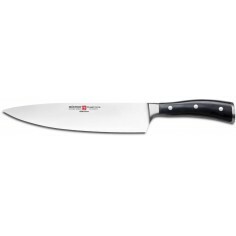 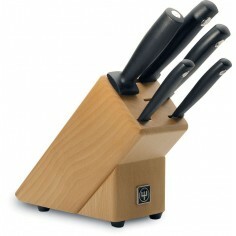 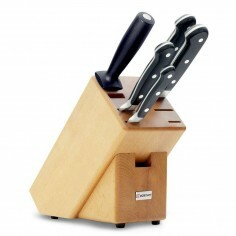 Knife block: Length 17 cm, wide 11 cm, height 28 cm.